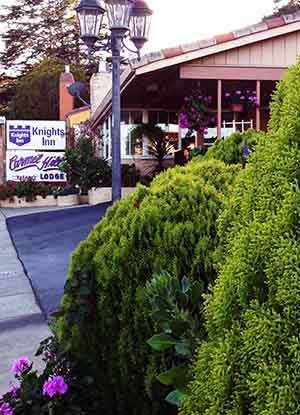 Accommodation on the central coast of California can be the perfect getaway for any couple looking for romance. 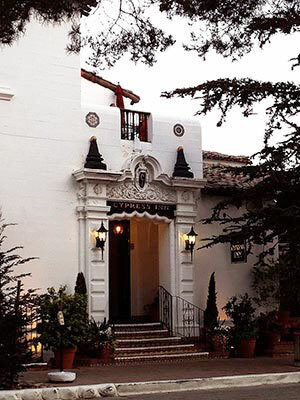 But when planning your accommodations along the central coast of California ... and that much needed getaway vacation that is only days or weeks away can be daunting. You have wisely selected a fabulous destination, but where will you stay for the weekend or an extended vacation? Will it be a high end resort in a park like setting tucked against the Santa Lucia Mountains, or a Pebble Beach high glamour hotel, or maybe a budget-wise no frills motel close to just about everything? You might even have thought of a respit in a basic cabin in the Big Sur Mountains ... far enough away that you have the quiet and seculsion that you desperately need, but still only a half hour away from the never ending excitement of the Monterey Peninsula. It's all here if you know where to find it! So ... what will it be and how will you decide? Read a little further, and see if these suggestions can get you on the right track because sometimes ... if not most of the time, the right place to rest your head can be the key to a memorable get away! Your choice of lodging can make or break your carefully planned getaway. The first step is to choose the type of accommodation, and then the geographical area of the central coast where you prefer to be. Monterey - Ocean front accommodation near Cannery Row and moderate budget-wise hotels and motel accommodations near outlying areas. The Carmel Valley is only a couple of miles from Highway1 and Carmel By The Sea, but it's also a million miles away if you want more privacy. The Carmel Valley Ranch among others in the area is stunning, and affords one the quiet escape that many are looking for. No crowds, no traffic ... just sublime tranquility with large condo-like accommodations ... some with fireplaces. The tiny hamlet of Carmel By The Sea reminds you of the bohemian days when writers and artist arrived here from San Francisco to escape the crowds. Hotels and cottages sprung up to cater to these artisans and many are still here. Most lend themselves to a nostalgic and romantic attitude, and always seem to be in demand. 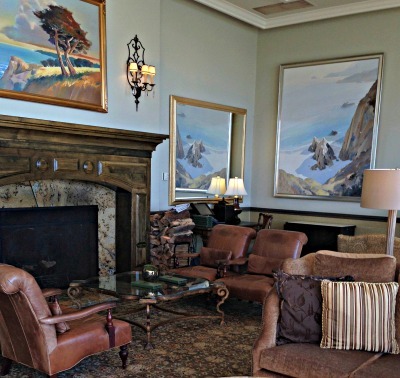 Visit the Carmel Hotels and Accommodations page and see for youselves why finding an available room here can sometimes be a challenge. 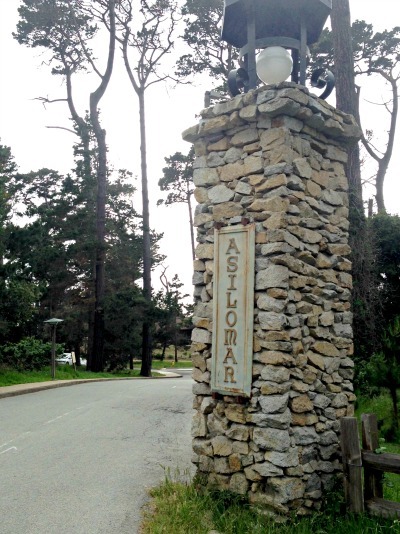 Just south of Carmel a few miles is the residential community of Carmel Highlands. There are a couple of resorts located here with magnificant views of the Pacific Ocean from a vantage point a hundred feet above the highway. 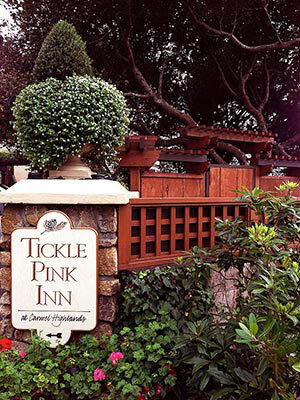 Visit the Tickle Pink Inn webpage and discover the interesting history of the California senator who once lived here and the history of it's conversion to an Inn, and how pink became part of it's title. A trip to Pebble Beach to explore the land that has been set aside as a private tribute to the beauty of the California Coast. While you're here, plan on a stay at one of the "over the top" venues for your memorable vacation accommodations. If you would rather save some of your vacation cash for fine food, then try these places for a less opulant but still wonderful lodging experience. Pacific Grove is perched on the tip of Monterey Bay and right on the waters edge. Stay at any one of the historic hotels or resorts here and experience life along the coast as it was 50 years ago. If you long for a tranquil and restful setting, and don't mind the absence of high end accommodations, then Asilomar should be on your list of possibilities. Even though the walls may be thin, and there are no phones, wi-fi or television, and the service is sometimes lacking, many return here year after year because it feels so utterly relaxing to be here. 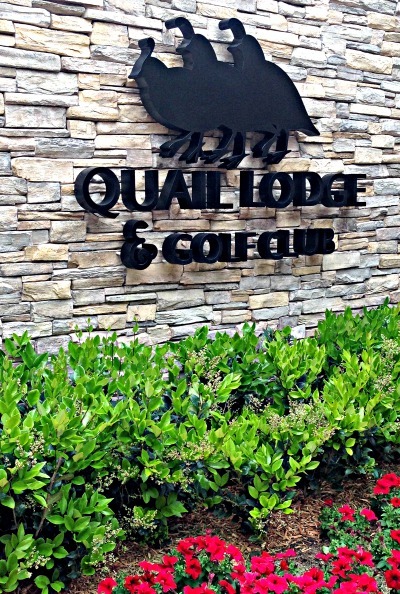 I have stayed here on two occassions and walked these grounds many times and I must say, it is indeed a special place if a peaceful setting is high on your must haves for your getaway escape ... just don't expect fancy toiletries and down comforters. 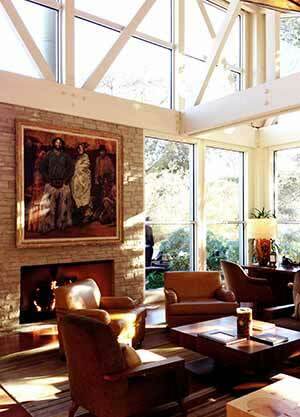 Ventana Lodge And A Hint Of What Is To Come! Big Sur is worth the 45 minute drive along the edge of the Pacific Coast! The pastoral setting of green and blue with grazing cows and a vintage lighthouse soon change to ancient redwoods and blue ocean vistas. If you want to really escape, try one of these well known places to stay. 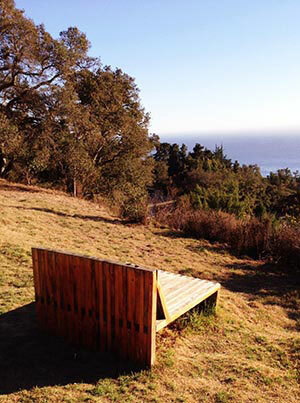 where you can embrace the best of Big Sur. So Many Places To See And Stay!